keypad is a magnetic key holder with a hidden super magnet that grabs any steel on your keys for easy storage. 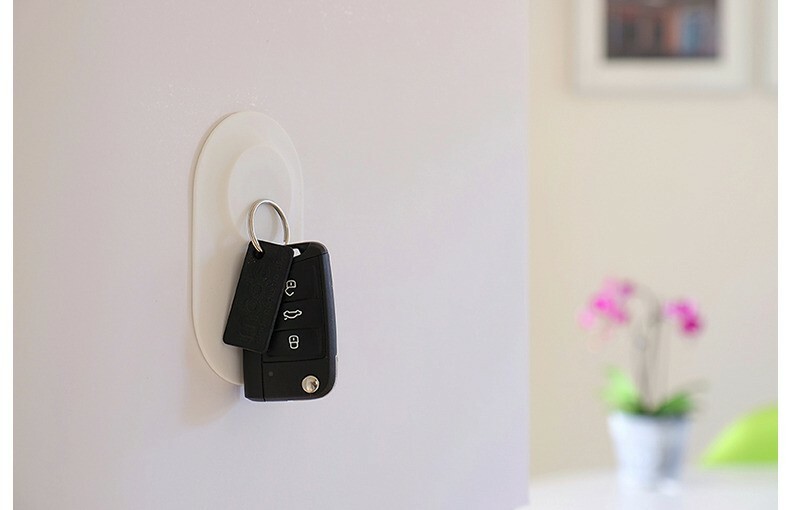 keypad deals with even large bunches of keys with ease and can be wall-mounted with 3M self adhesive pad or magnetically attached to any steel surface. 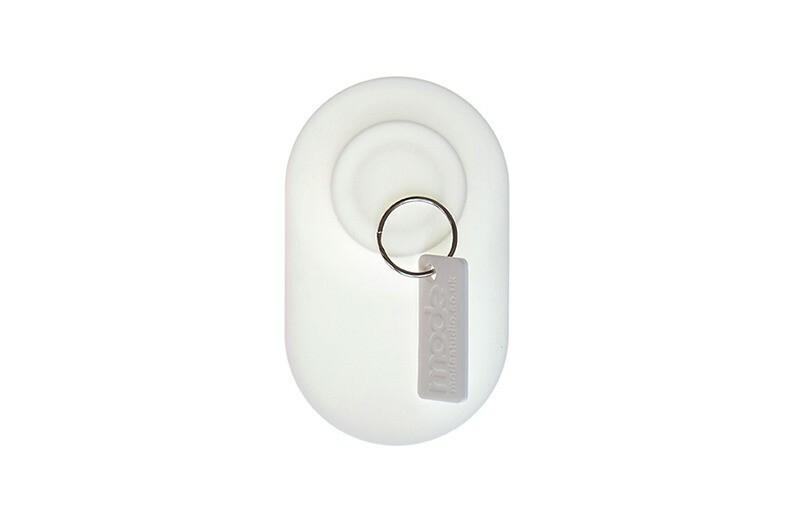 made from durable silicone, keypad provides a soft, scratch resistant surface and offers perfect key storage for the home or office.